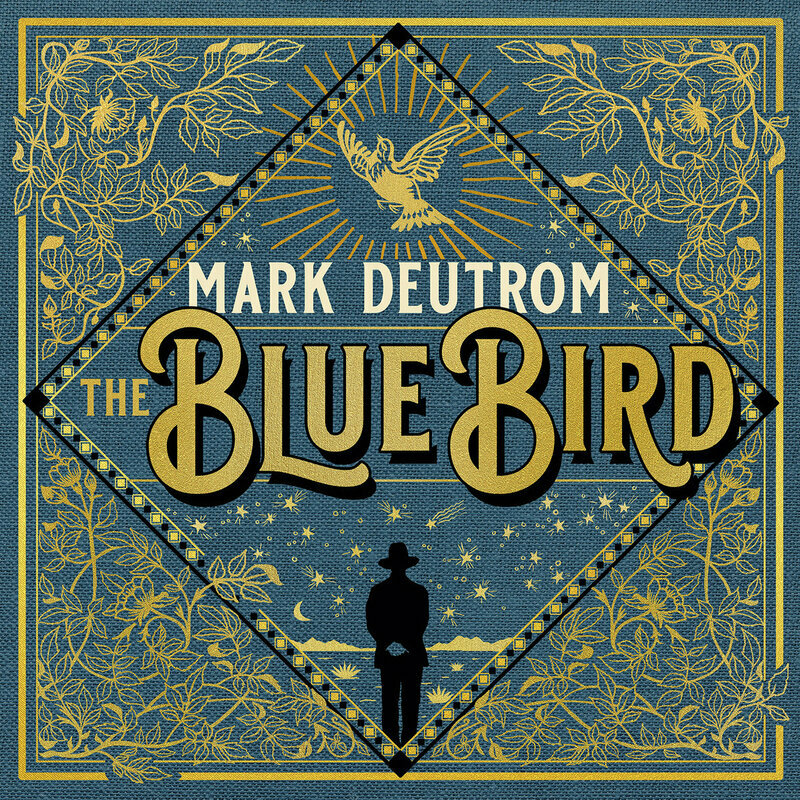 Design for Mark's new album, The Blue Bird! Much thought and effort was lovingly put into the design for Mark's new album on French/US label Season of Mist. I think this is probably our favorite cover that I have done for him. Each tiny little element in the design was discussed, explored and charged with meaning.... thus, we think of the design as a talisman of sorts and reflects his music fittingly. Hope you enjoy. 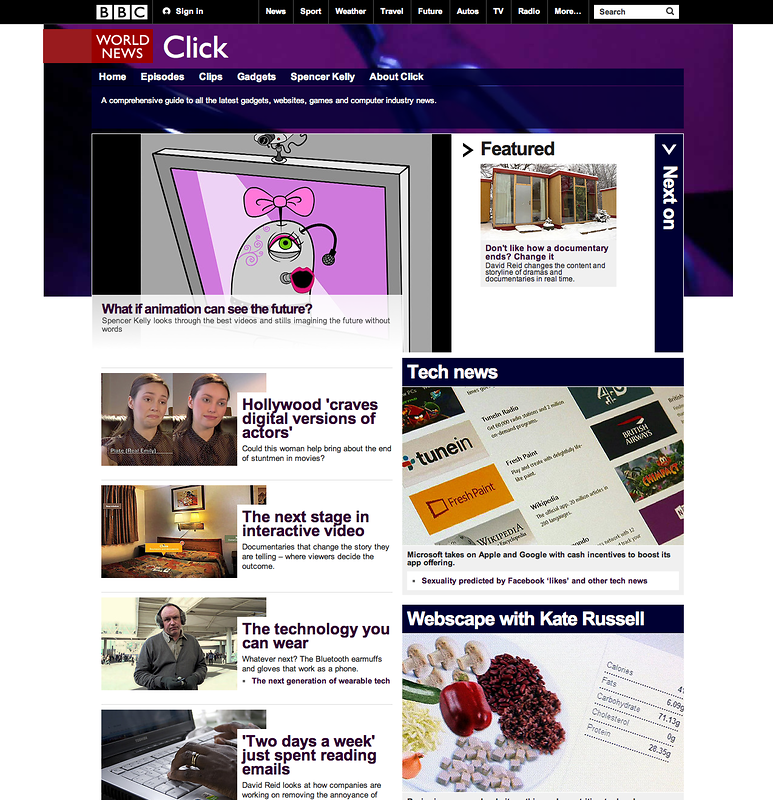 The Superhumans Show from Make Productions on Vimeo. 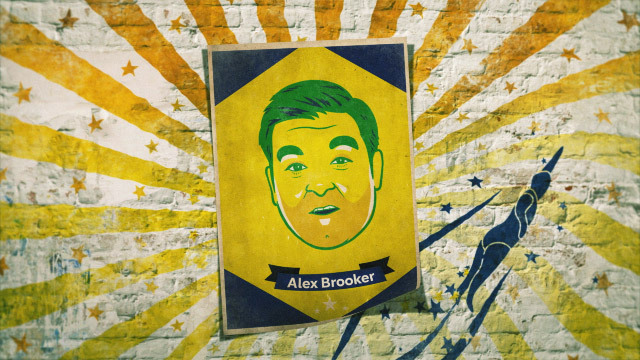 Channel 4 trailer for Alex Brooker's Paralympic show. Go to my instagram feed (@jdeutrom) to see random artwork, design, and just pics of Austin. Thanks for stopping by the updated website! 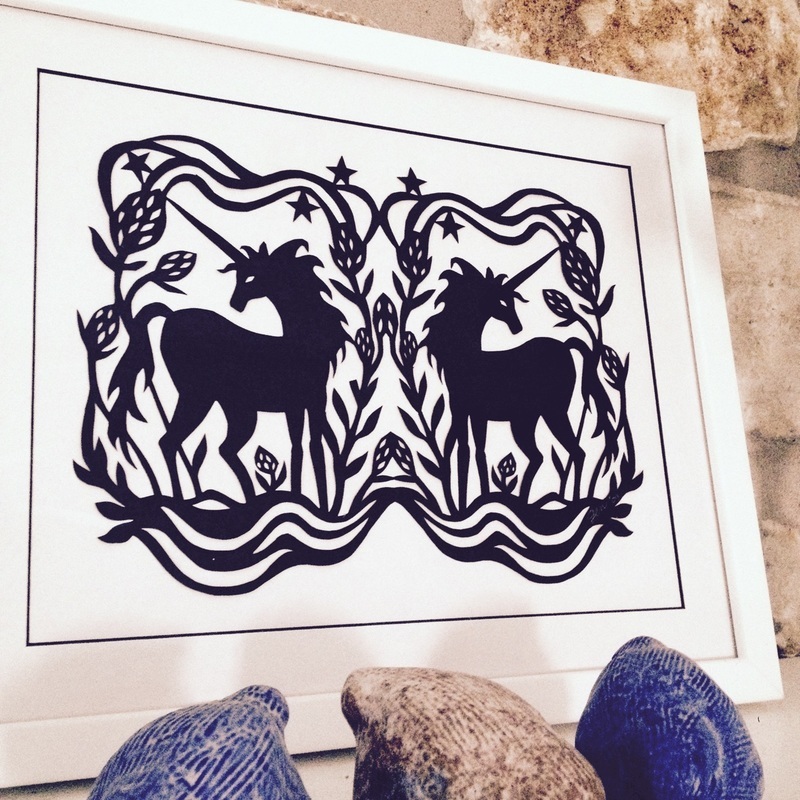 On this blog, I will post the latest updates to what I'm working on at the moment or doing in my personal time. 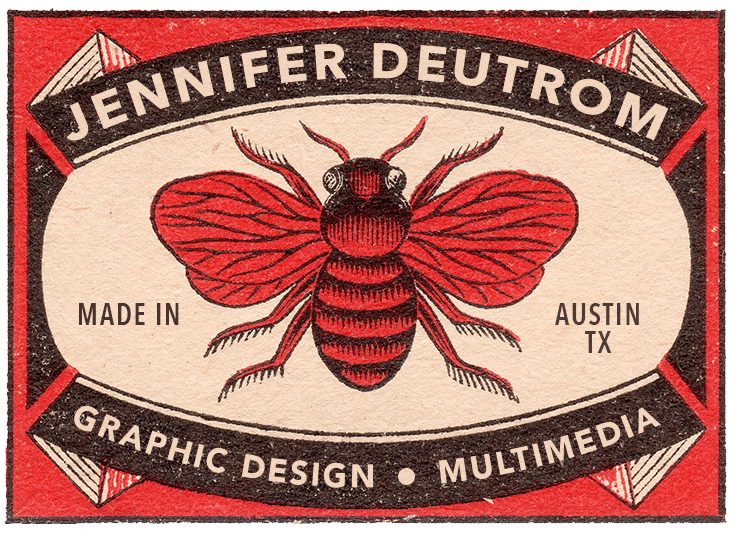 The card below is a "photoshopped"/modified image of a vintage matchbook (public domain). 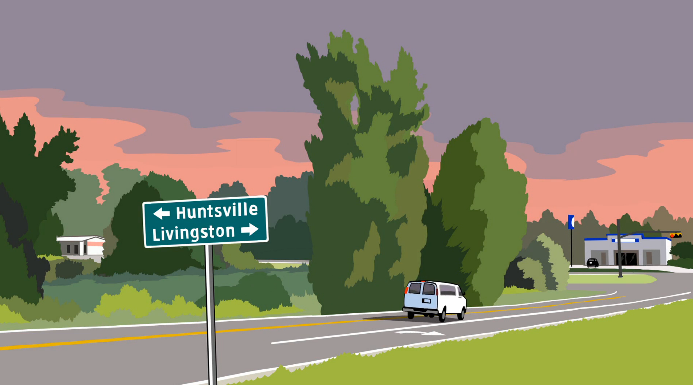 "The Last 40 Miles" won Best Animated Film at the Maryland International Film Festival recently! Check out the The Last 40 Miles trailer and here's a link to the other films that were included in the Maryland Int. Film Fest (scroll down midway for film names). Over at Flat Black Films, we have been working on a new animated web series imagining the day-to day interactions of the cubicle dwelling workers of the NSA for Wired.com called "Codefellas". The series is brought to you by David Rees (from cult comic "Get Your War On") and partner Brian Spinks. 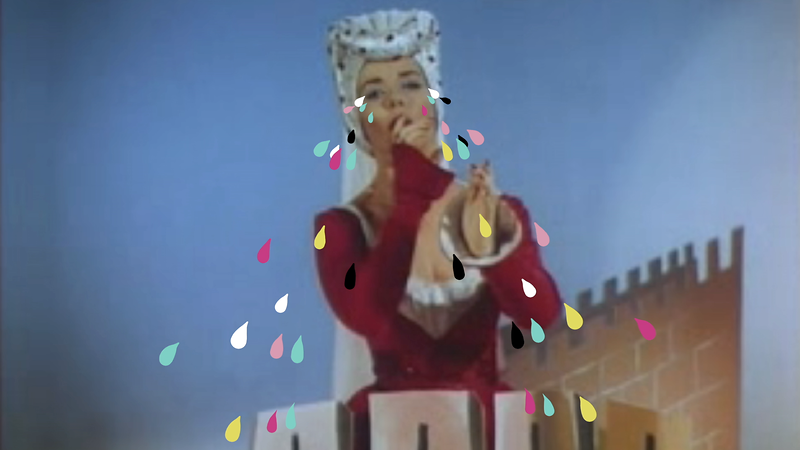 We did the rotoscoping and lipsyncing at Flat Black. The voices are by John Hodgman and Emily Heller. Hey! Ruckus Juice was accepted into the Boston Underground Film Festival (BUFF)! "BUFF is an annual film festival held in late March. BUFF is located at the Brattle Theatre in Cambridge, MA. BUFF is a celebration of the bizarre and insane. BUFF is uncompromising, unflinching film and video. BUFF is the only film festival to award a demonic, vibrating bunny. BUFF is hazardous to your health."